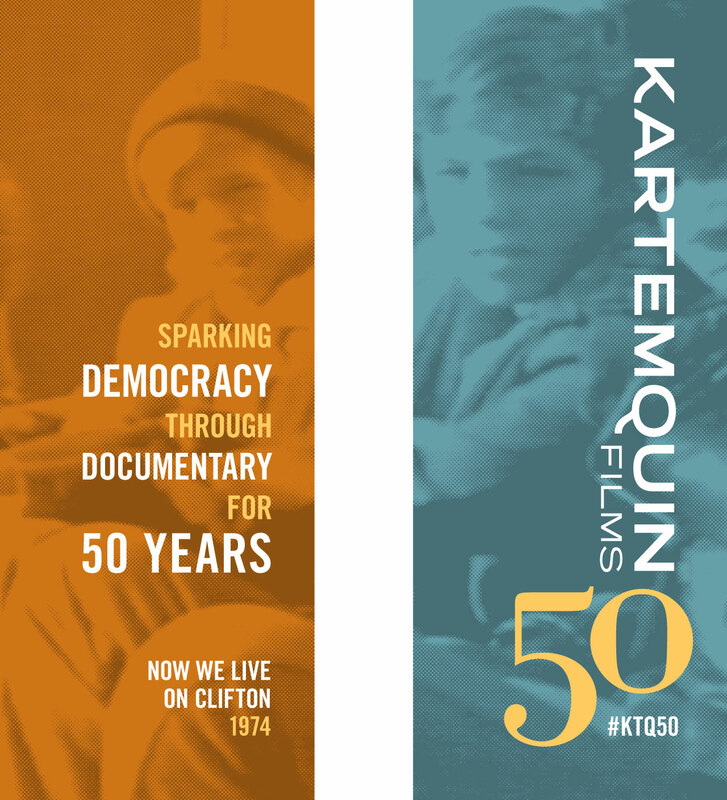 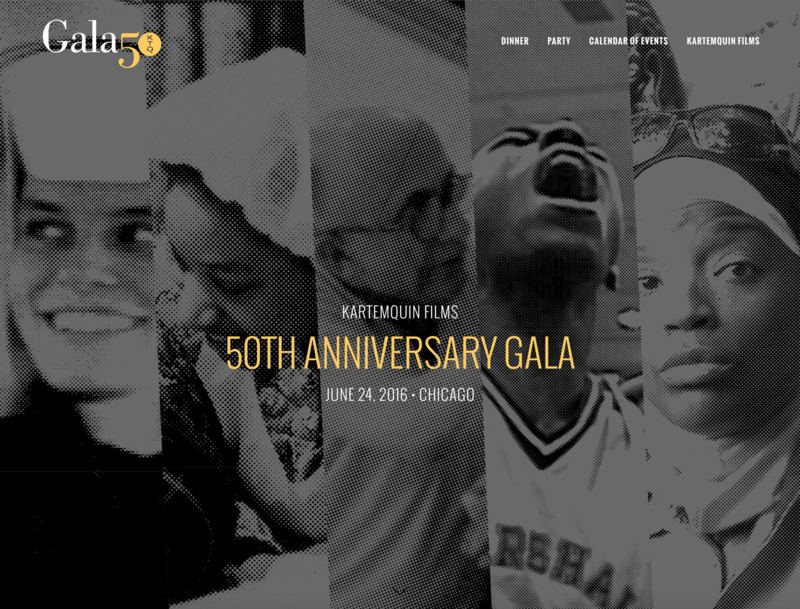 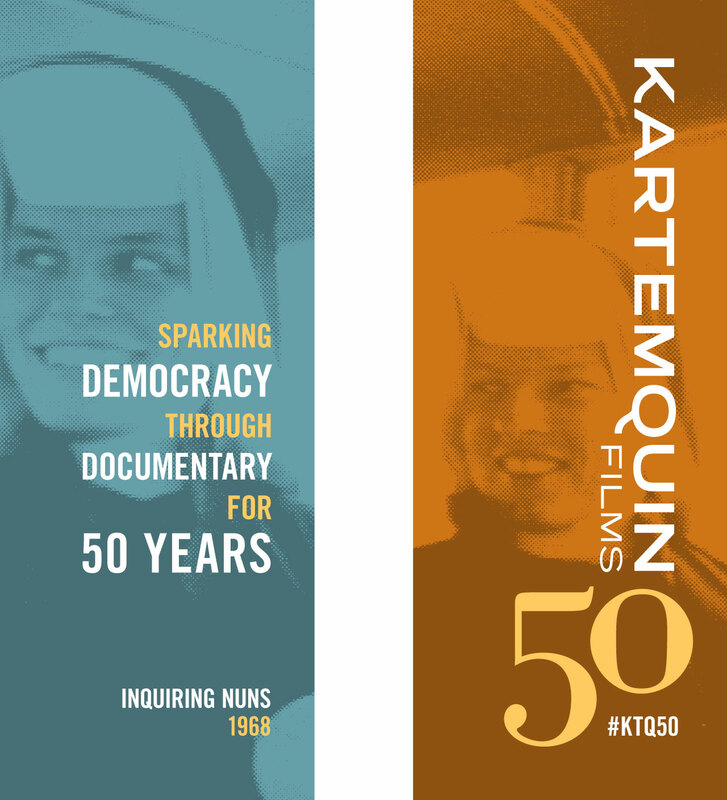 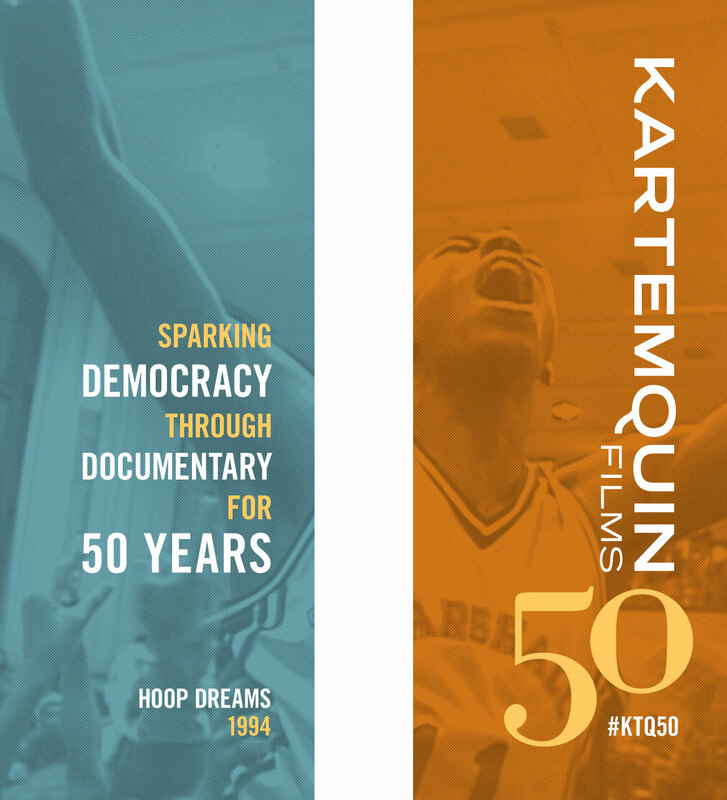 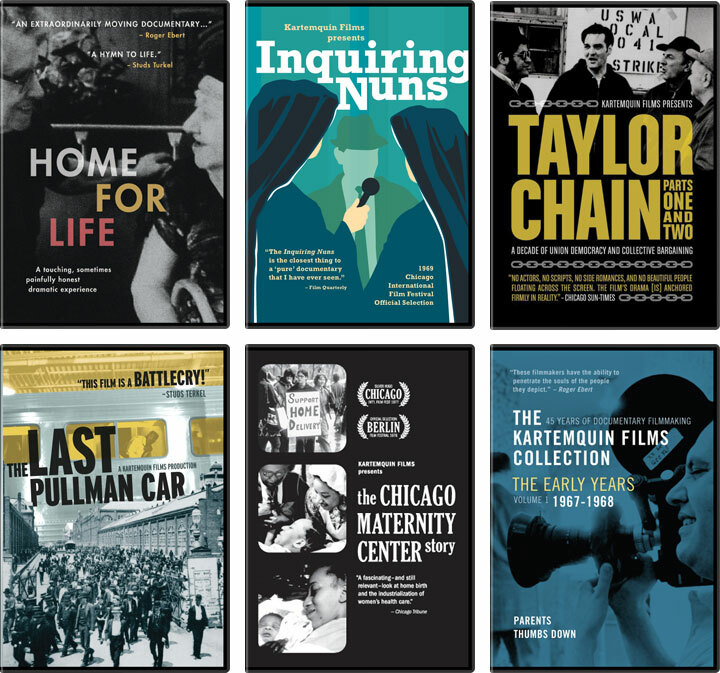 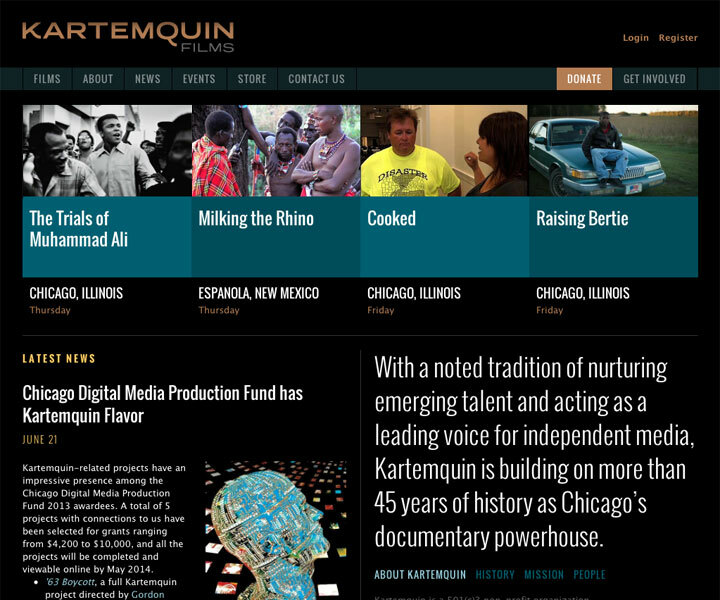 The people at Kartemquin Films have been making engrossing, socially-conscious documentary films for over 50 years, including their most famous film, the critically acclaimed Hoop Dreams. 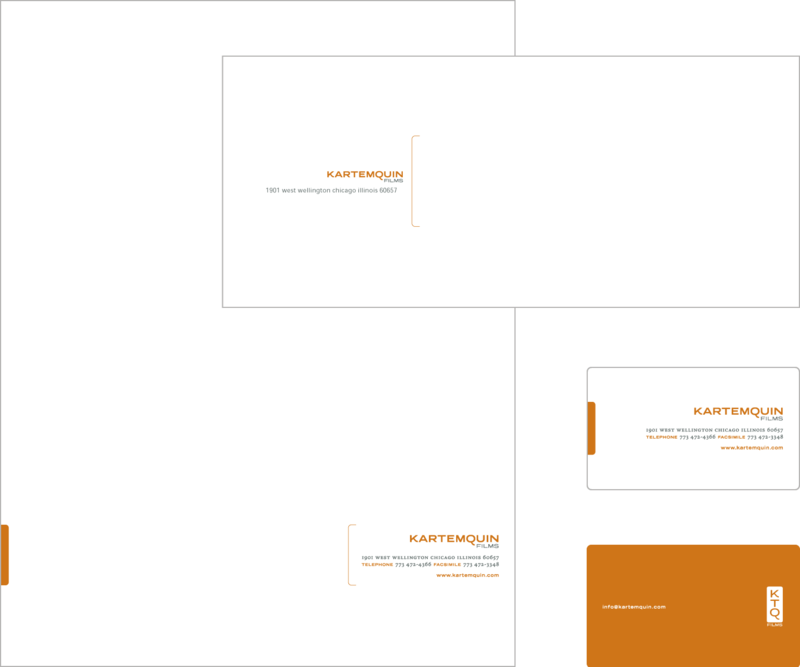 We have worked closely with them to update and expand their brand, and extend the reach of their message. 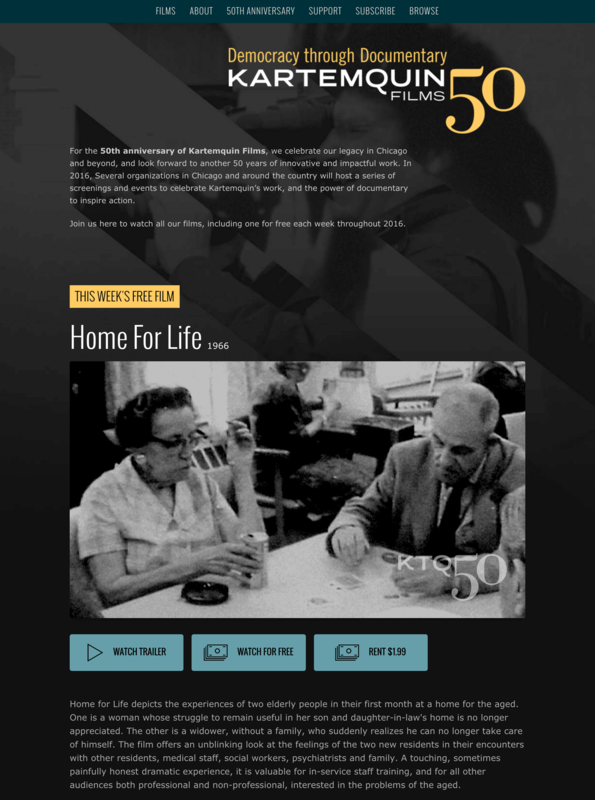 Their redesigned site is not only a hub for their impressive catalog of films, but also a resource for information on the many important issues those films cover. 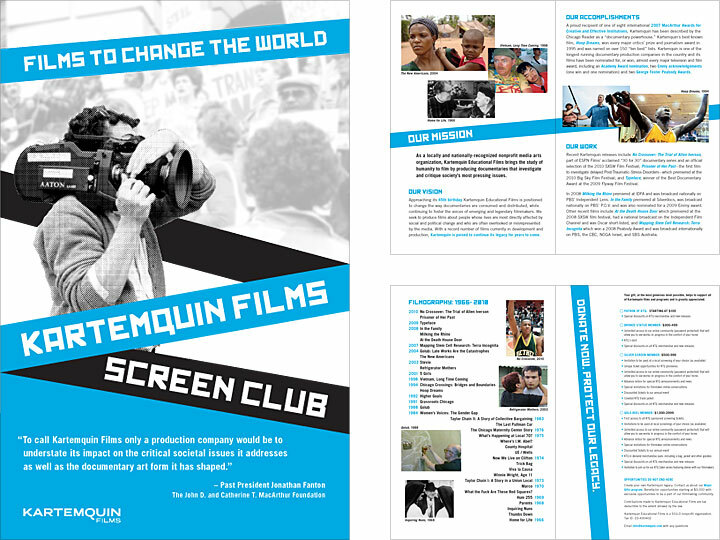 We also updated their collateral and created a fresh look for their back catalog's new life on DVD.